'I wonder what will become of her!' So speculate the friends and neighbours of Emma Woodhouse, the lovely, lively, wilful,and fallible heroine of Jane Austen's fourth published novel. Confident that she knows best, Emma schemes to find a suitable husband for her pliant friend Harriet, only to discover that she understands the feelings of others as little as she does her own heart. As Emma puzzles and blunders her way through the mysteries of her social world, Austen evokes for her readers a cast of unforgettable characters and a detailed portrait of a small town undergoing historical transition. 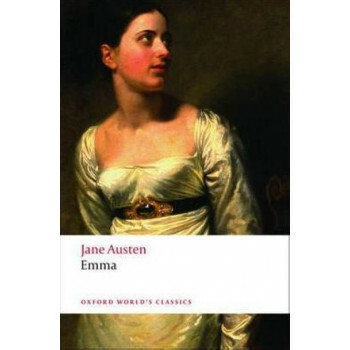 Written with matchless wit and irony, judged by many to be her finest novel, Emma has been adapted many times for film and television. This new edition shows how Austen brilliantly turns the everyday into the exceptional.